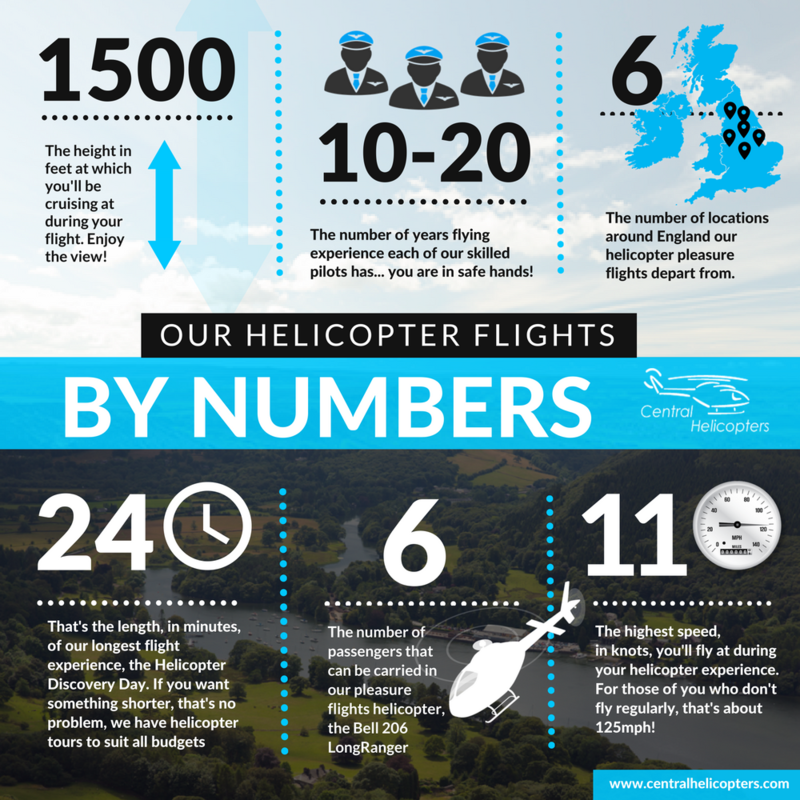 Embed and share our helicopter flights infographics! 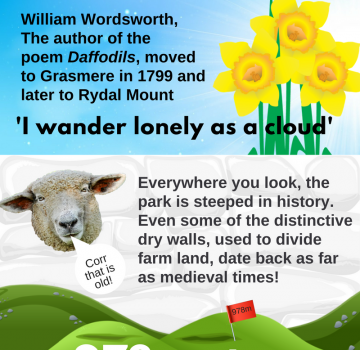 We’ve built a number of popular infographics for you to share and/or embed on your blogs or websites. 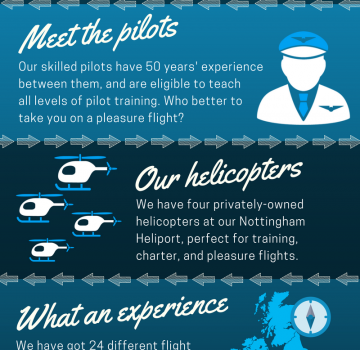 Our goal is to share information about the great locations we are lucky enough to fly to, as well as inform and educate about all manner of subjects to do with pleasure flights, training and helicopters. Our graphics allows us to do this in a unique, fun way. At the bottom of the graphics there will be an area with some code for you to cut and paste into your website. These graphics may only be used with the embedded code provided, so don't merely copy the images to your site. 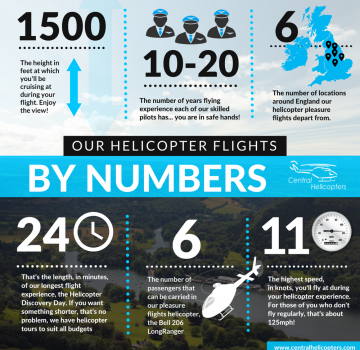 Let us know if you find these useful, and what we can do improve our infographics.